Central Coast - Let's Go! 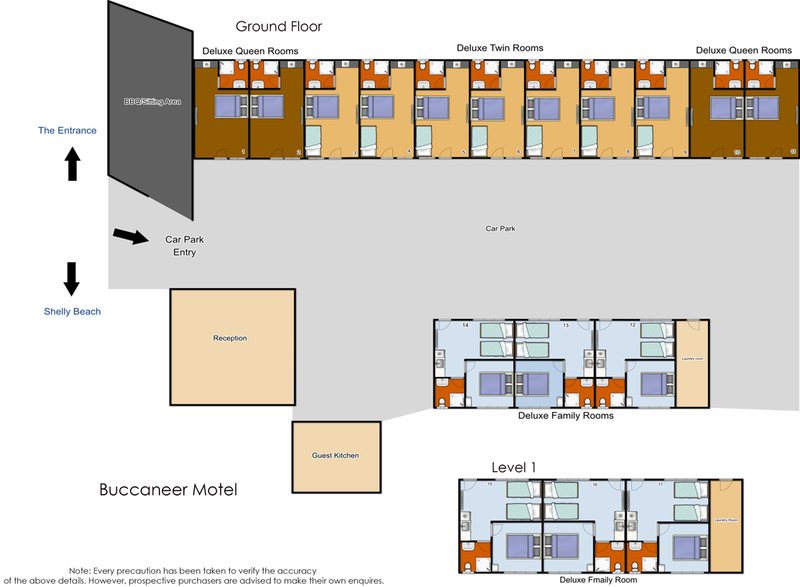 All rooms are double brick and tile – no carpets! 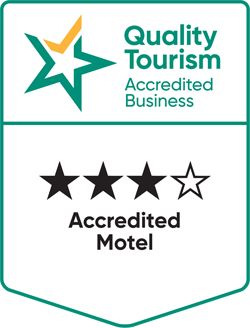 Award winning MOTEL – click here for more details. Buccaneer Motel has three types of rooms, Deluxe Queen rooms, Deluxe Twin Rooms and Deluxe Family rooms. 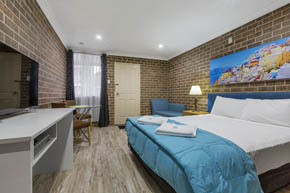 Deluxe Queen rooms consists of one queen bed, Deluxe Twin rooms consists of one queen bed and one single bed while Deluxe Family rooms are bigger and consists of one queen bed and two single beds. 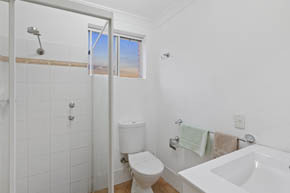 Fully Renovated Spacious, self-contained queen room suitable for a couple. 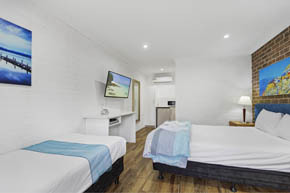 Free Foxtel & Free Wi-Fi, Crisp top quality linen and towels provided for your comfort. Tea/Coffee, Toaster, Microwave, TV and small fridge also included. Full brick construction providing utmost privacy. Reverse cycle aircon in the room. Complimentary toiletries provided. Extra heater or Electric blankets provided if required. Fully Renovated in Sep 2016 Spacious, self-contained twin room suitable for a couple with 1 child. 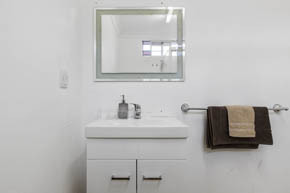 Free Foxtel & Free Wi-Fi, Crisp top quality linen and towels provided for your comfort. Tea/Coffee, Toaster, Microwave, TV and small fridge also included. Full brick construction providing utmost privacy. Split system Reverse cycle aircon in the room. Complimentary toiletries provided. Extra heater or Electric blankets provided if required. Fully Renovated Very large unit - offers 2 rooms - like a one bedroom unit - with a separate bedroom for parents and 2 Single beds in the living area for 2 children. Ideally suited for a family with adolescent kids requiring their own beds and some space. 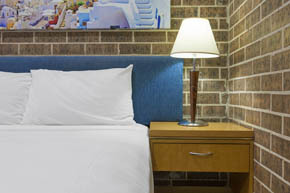 Free Foxtel & Free Wi-Fi, Crisp top quality linen and towels provided for your comfort. Tea/Coffee, Toaster, Plates, Cups, Microwave, TV and small fridge also included. 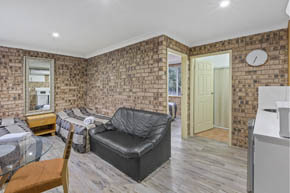 Full brick construction providing utmost privacy. Reverse cycle aircon in the room. Complimentary toiletries provided. Extra heater or Electric blankets provided if required.